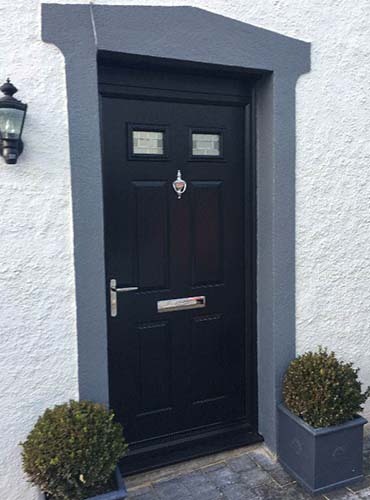 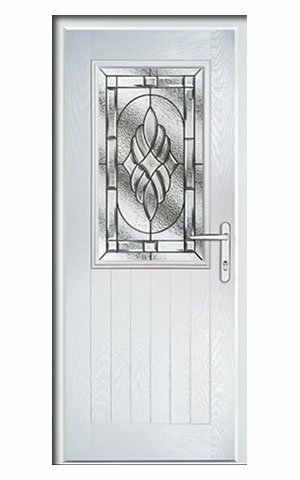 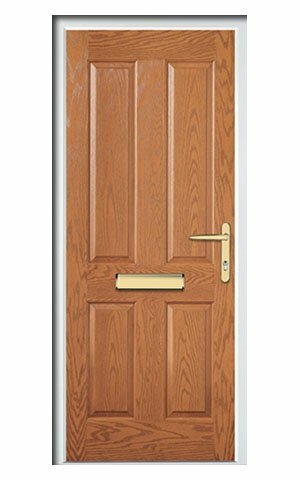 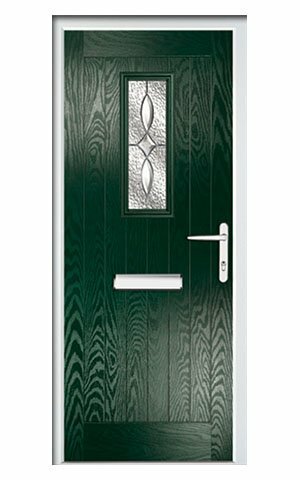 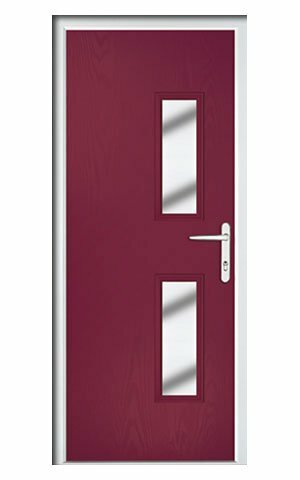 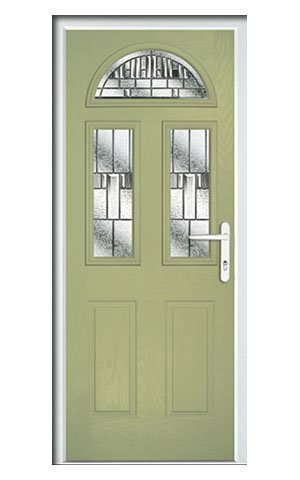 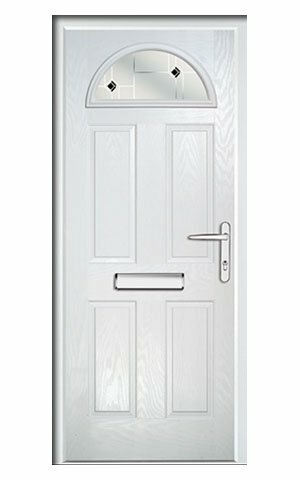 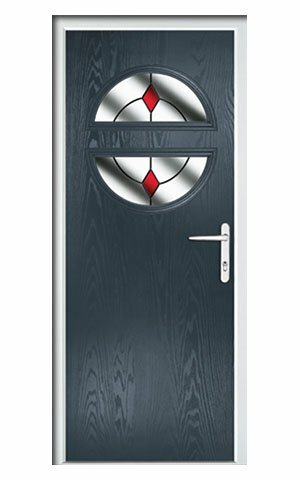 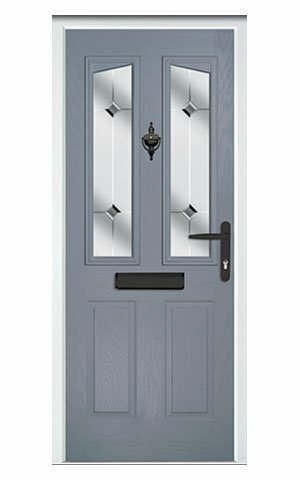 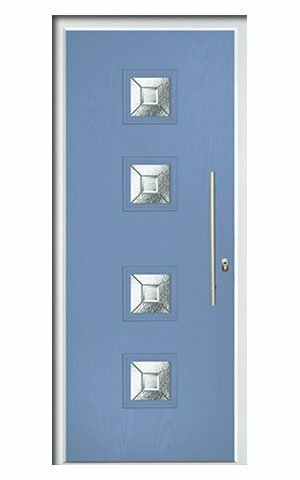 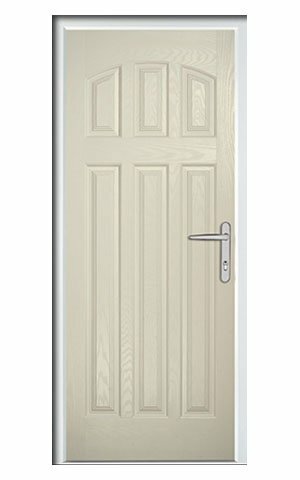 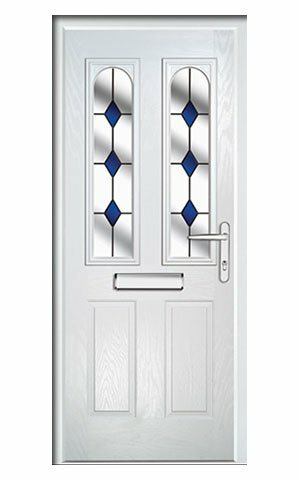 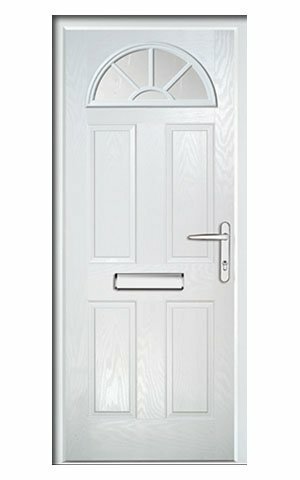 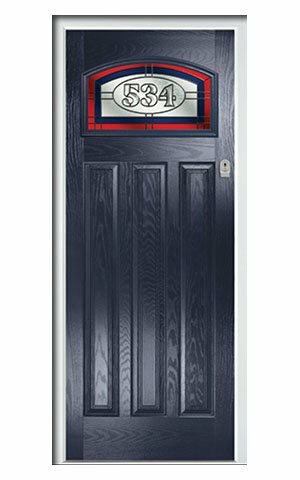 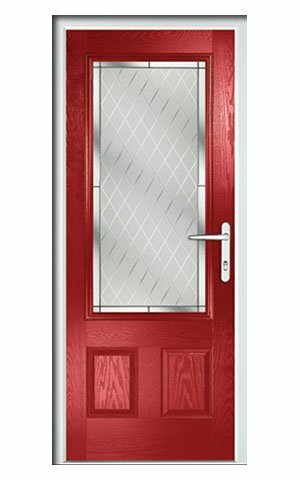 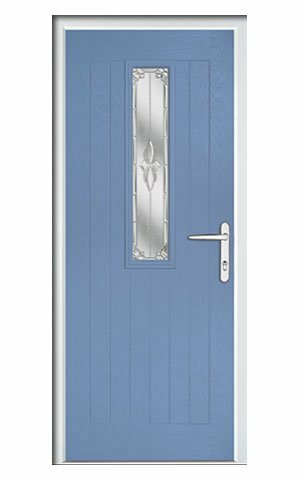 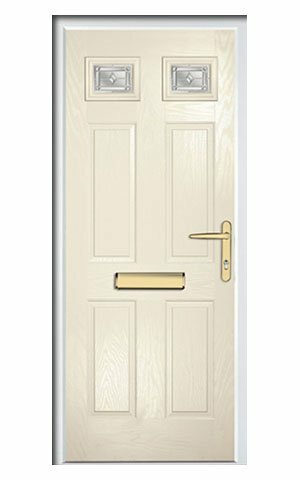 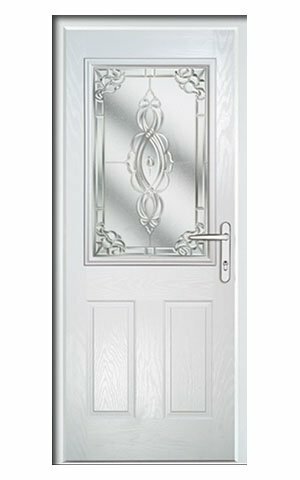 Truedor composite front doors come in a wide range of styles and colours, giving you extensive choice along with the same exceptional quality that Truedor products offer as standard. 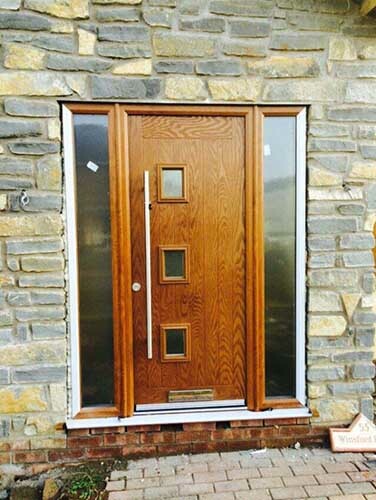 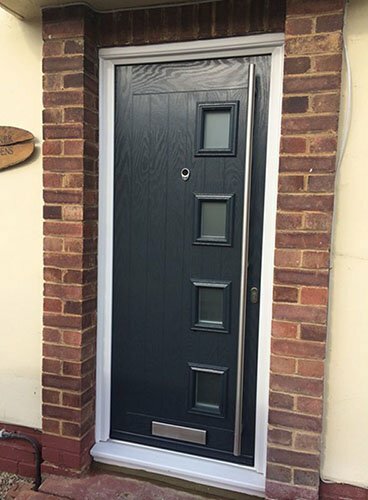 If you want a reliable composite door from a reputable manufacturer, and a fast, friendly installation service, then we’d be delighted to visit you to provide a free survey and quotation. 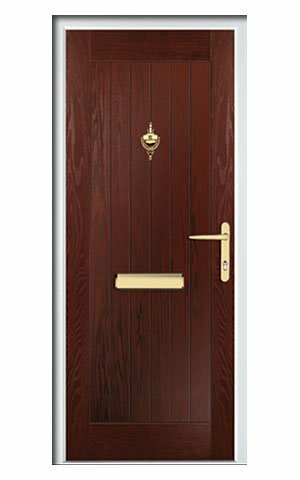 Truedor composite front doors feature a PU foam filled core with high security locking and extra added security bolts on the hinge side, check out the video to learn more. 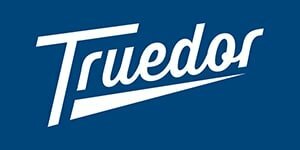 Take a peek, Truedor installation photos below! 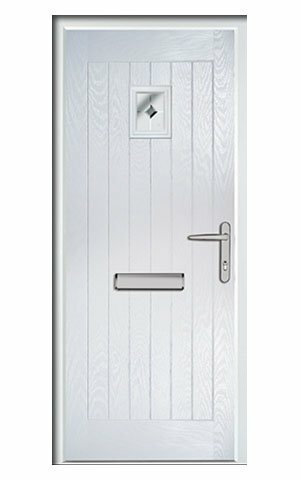 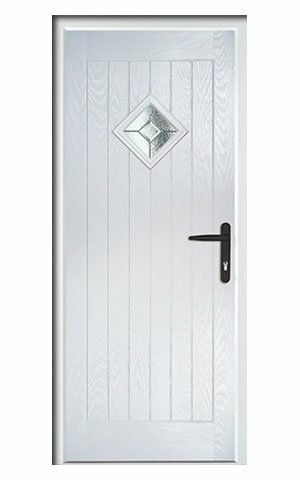 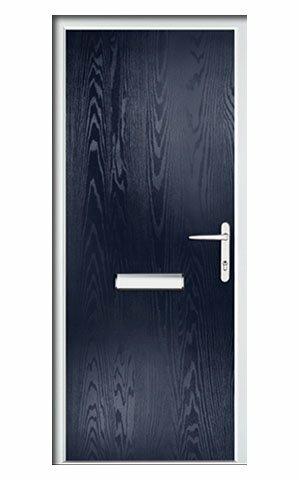 Tested for ultimate endurance under real conditions, these foam filled doors have been developed to ensure maximum weather-resistance and long-term durability. 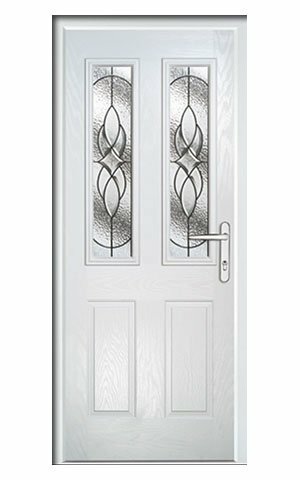 They’re also incredibly secure, with multi-point locking systems and further upgrade options for even better security if required. 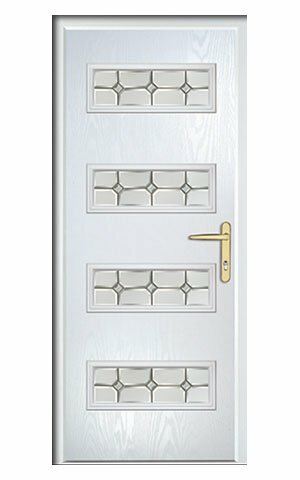 Truedor composite front doors come with triple security bolts on the hinge side as standard, which allows the door to be secured against the frame when in the locked position. 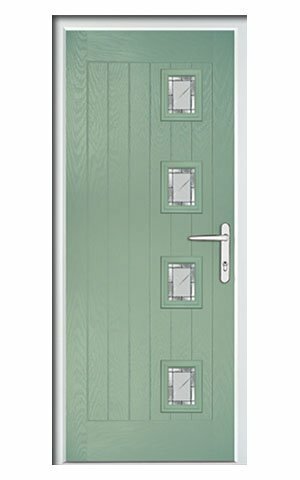 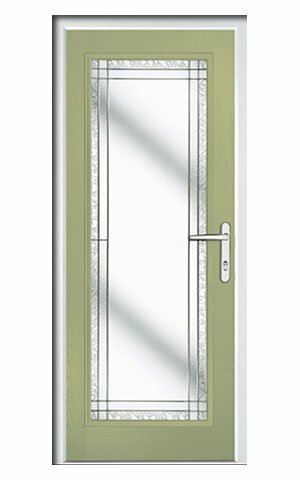 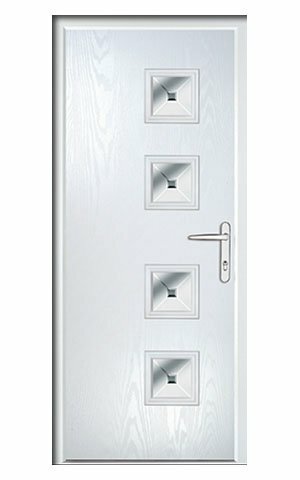 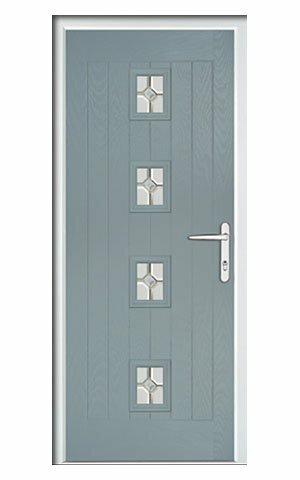 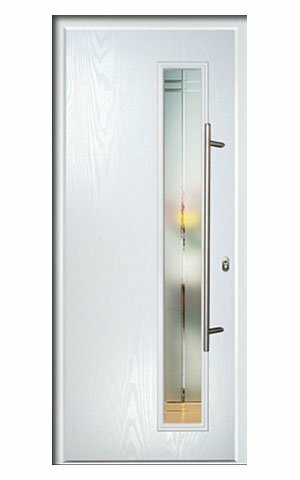 The doors also come with secured by design anti-snap cylinder locks. 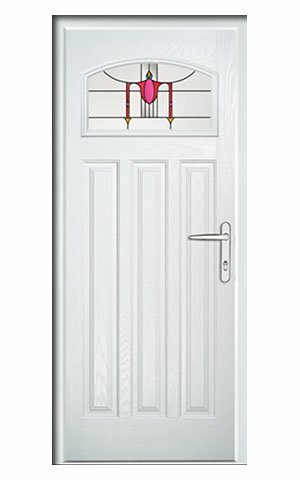 Optionally security is also available. 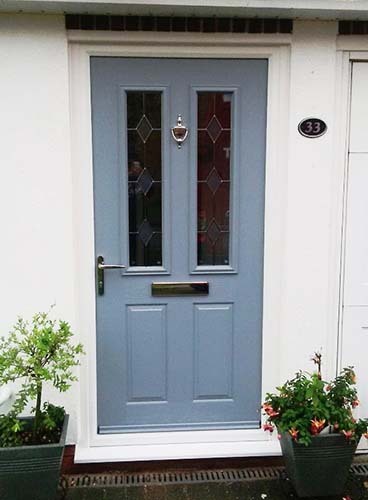 Choose between modern or traditional glazing, from beautiful patterns to modern simplicity, we can also match the current windows of your property. 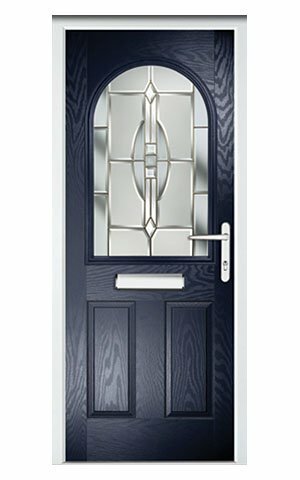 Request a brochure to be sent out or take a look at the Truedor brochure for more information on glazing designs. 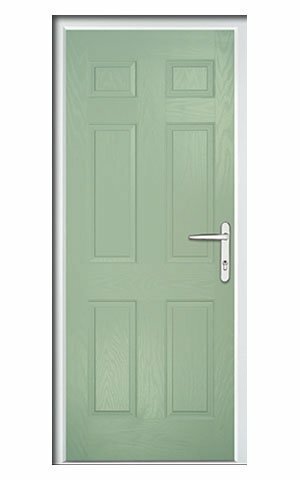 Choose from high security traditional lever handles or contemporary bar handles all with a 10 year guarantee depending on the paint and finish you choose. 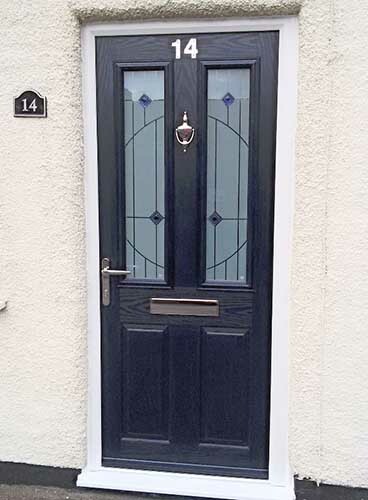 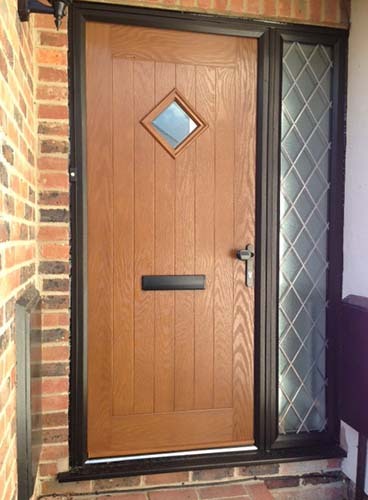 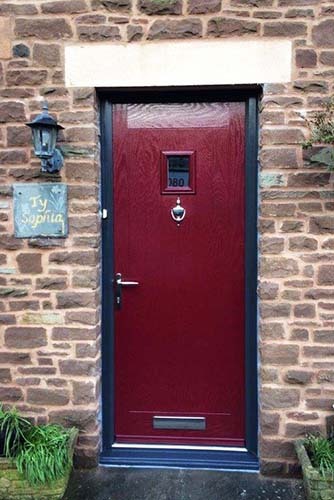 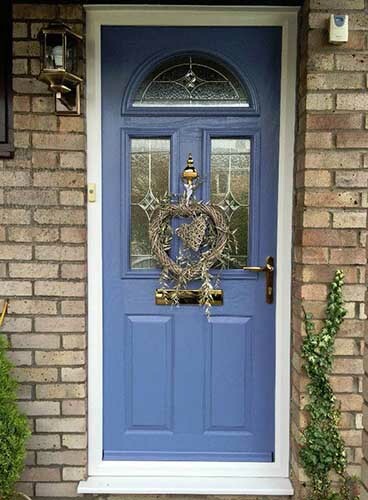 Why not add a letterbox, house number or door knocker to your brand new composite front door?